Uwell has a well-known e-cigarette brand. Uwell is a very unique e-cigarette brand. 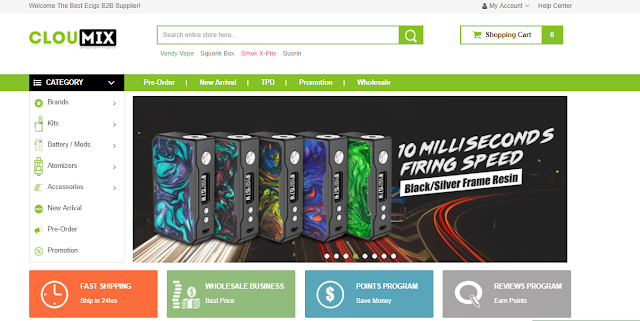 It insists on providing the best products for vapers with the best materials, and chooses to continue to innovate rather than follow the competitors. Uwell has launched e-cigarette products that meet the needs of different stages, and is also loved by many Vapers.